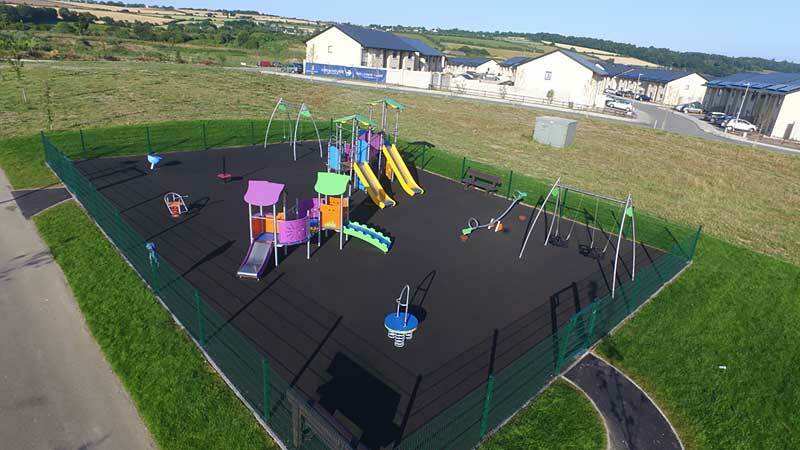 Here we installed a stainless steel playground for Winsac ltd. in conjunction with Fingal County Council. This is very open to the sea air so we went with a total stainless steel option . We did everything from a green field site to handover. This was completed in March 2016.